Feel the Wind, a photo by tonyboytran on Flickr. 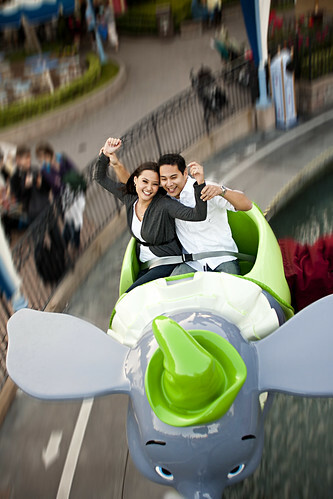 Love the engaged couple on the DUMBO ride! I just recently did a Disneyland engagement shoot for 2 of my really good friends Thomby and Kriss. Here's a sample of one of the shots i took at their engagement shoot.